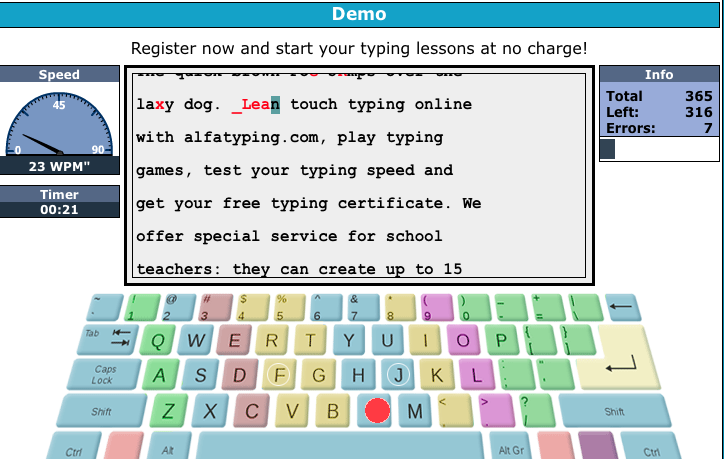 AlfaTyping is an excellent free site for keyboarding/typing that I just found out about from Free Technology 4 Teachers. This is a great way for students to learn how to type and for educators to track their progress. Educators have the option to create a classroom and their lessons or select from a wide variety of them. I highly recommend checking out AlfaTyping by clicking here!!! For my Pinterest board on Typing/Keyboarding click here.